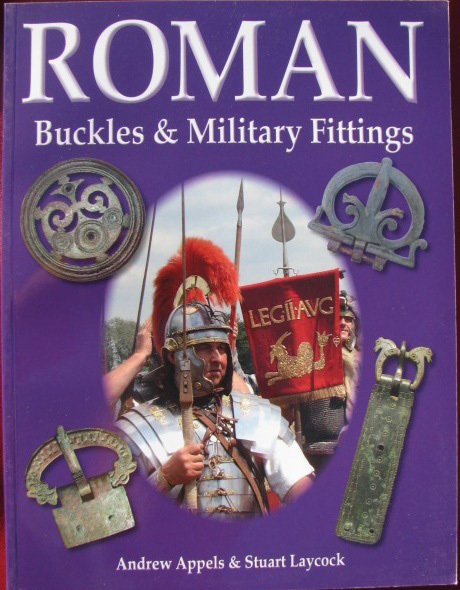 This is the very best guide for identifying Roman Military Items in current publication. 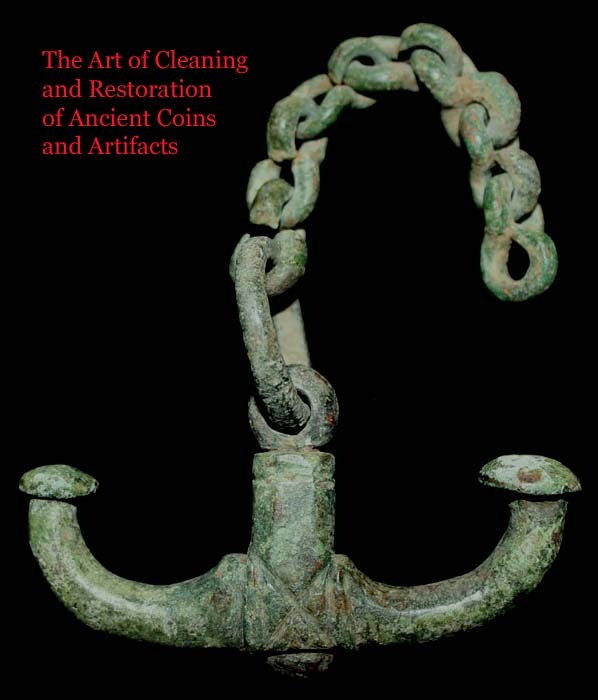 As your collection grows, this book will prove to be an invaluable resource for you to not only identify, but to also attribute your finds via a catalogue number, as well. We use this book for all our NRC finds and so should you. 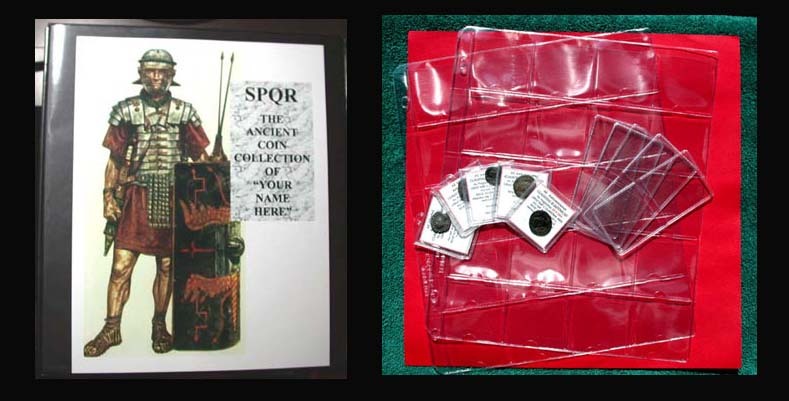 For serious Roman Militaria Collectors only. Click the link below for the 'slide show' for more examples of the contents. 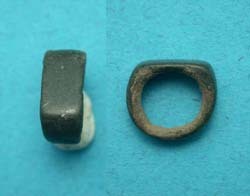 Enjoy cleaning and identifying the Roman Military items in your growing collection!